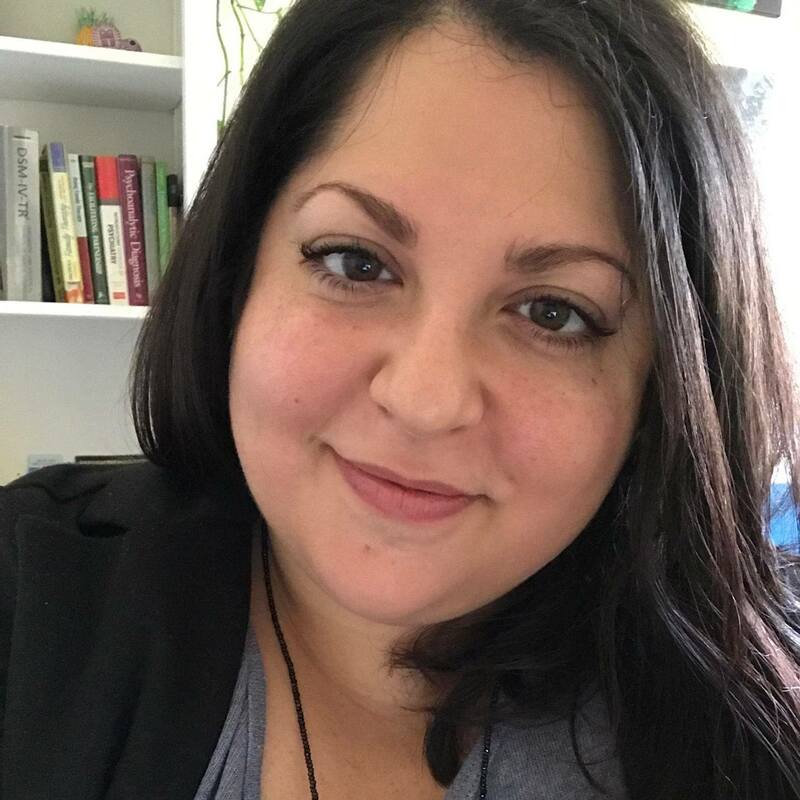 I am a Licensed Clinical Social Worker and psychotherapist in private practice in Manhattan, combining a warm, responsive, interactive spirit with a client centered approach customized to help you improve your life. Whether that entails better understanding how your past informs your present or examining here and now moments you’d like to improve upon, I’m here to help. Primarily trained in relational psychoanalytic psychotherapy and trauma treatment, I offer special insights to those with relationship problems, young adults transitioning to life in or post college, trauma survivors, LGBTQ+/GSM issues and those experiencing chronic pain and illness, discomfort and disconnection with their bodies. As your therapist, I’ll focus on developing a strong partnership with you, and in doing so will help you better understand yourself and your relationships. In addition to my private practice, I also offer clinical supervision to other therapists, consult with organizations, providing training and clinical supervision, and teach at Fordham University’s Graduate School of Social Service. Contact Lauren for a free 15 minute phone consultation.